Well the poor blog has been very neglected since our arrival in Perth so I thought I’d postdate a few things and include some pics and make a pact to try and keep up with current jaunts and trips around this beautiful state! 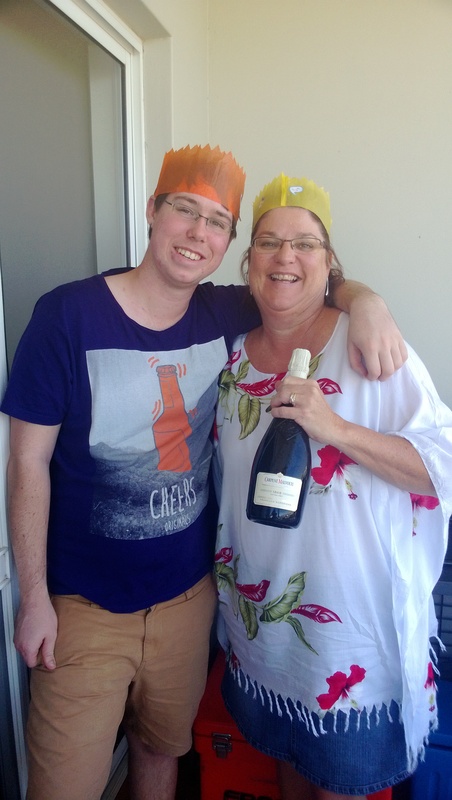 So to summarise, we had family visitors for Christmas which was fantastic. 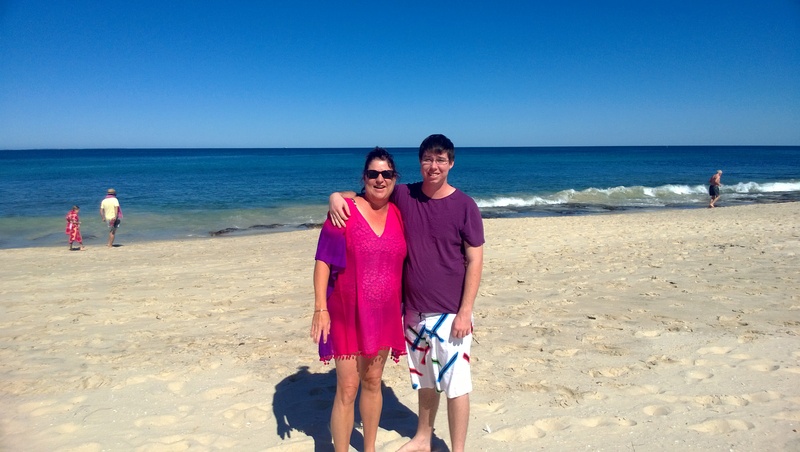 Headed to Cottesloe Beach on Christmas morning for a very brisk swim in the Indian Ocean. 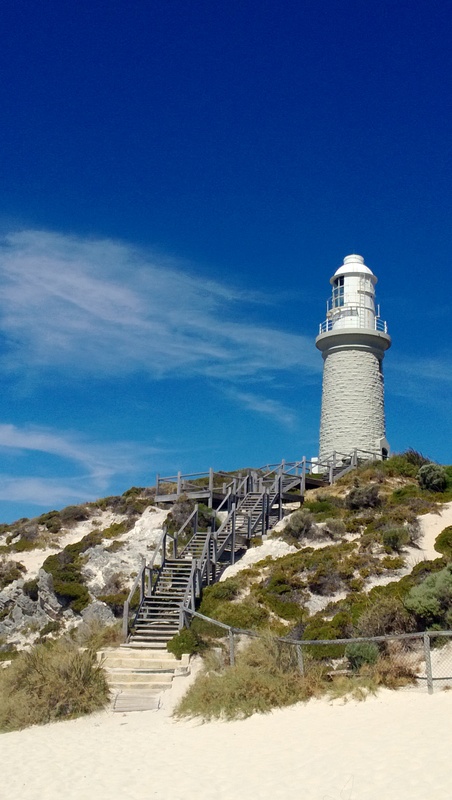 We took the opportunity of having visitors to head over to Rottnest Island for a day. We took our bikes and hired one for Harley and rode around a few of the bays. 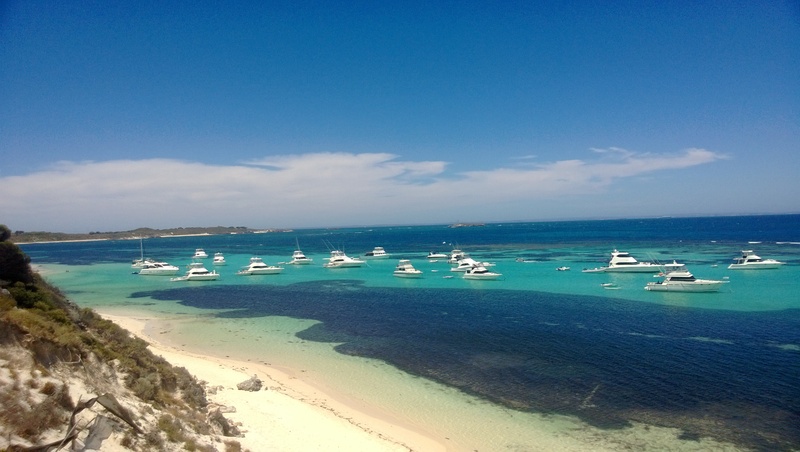 As you can see it’s a very popular destination with boaties and we were blown away by how many boats were over there. Greg’s idea of heaven of course but also made us wish we still had ours!!! But a boat doesn’t fit in with the city change at this stage although there has been speculation that we might get a little tinny to fit on top of the camper! 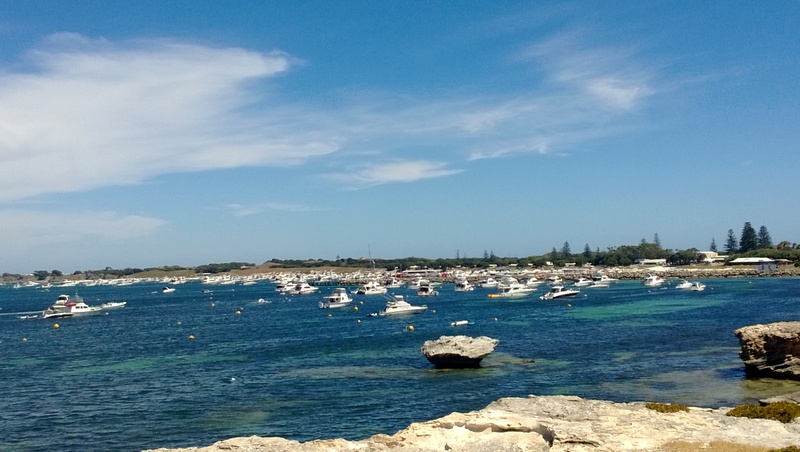 So here’s a few pics from “Rotto” as the locals call it. P.S. 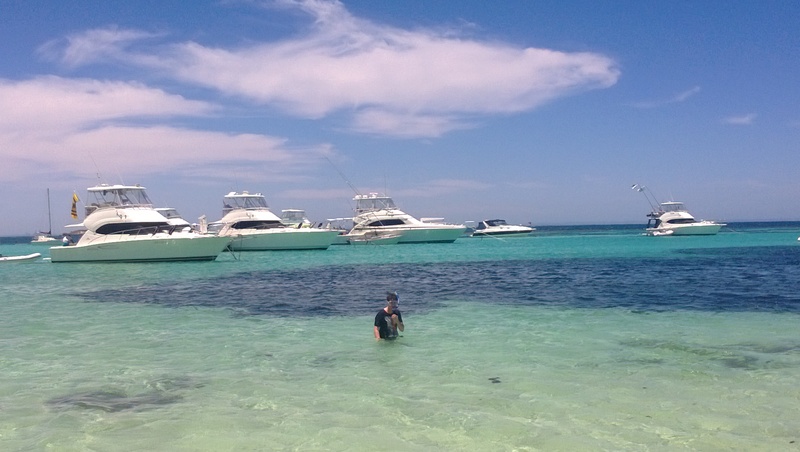 the water at Rottnest is the coldest sea water I have ever swum in. 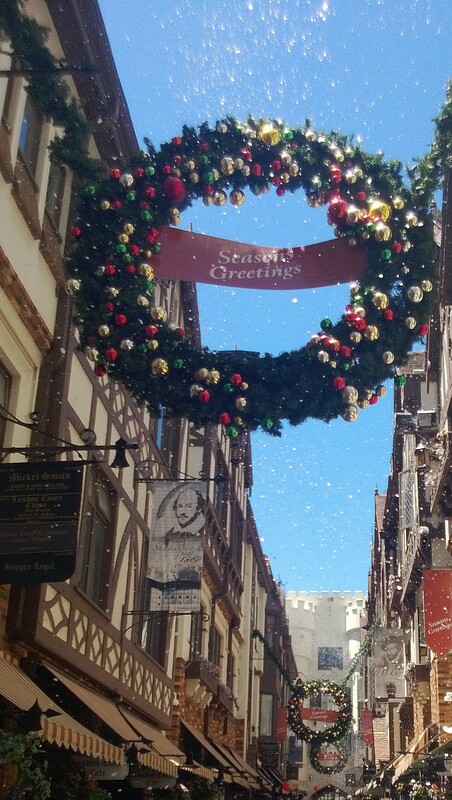 The locals tell me that it is always freezing, even in the middle of summer. So you can be guaranteed of cooling off! 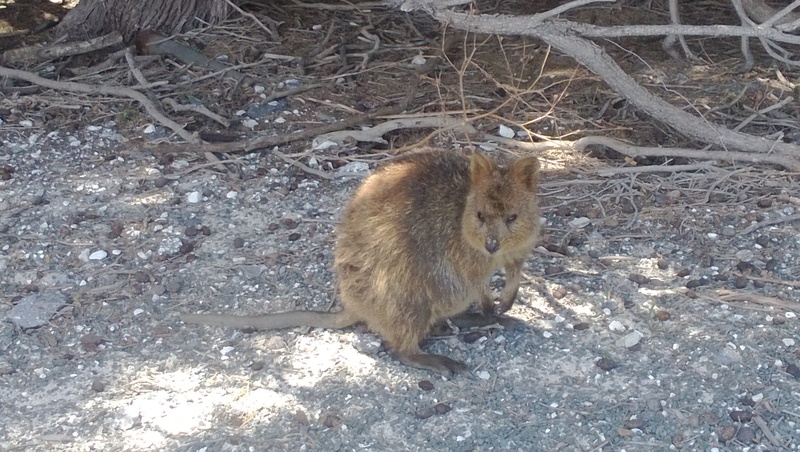 And yes the quokka’s are very cute indeed.